Motorised grease transfer pumps or very useful in the field where pneumatic line is not available. These come with drum cover and pressure gauge suitable for 180kg standard grease barrel. 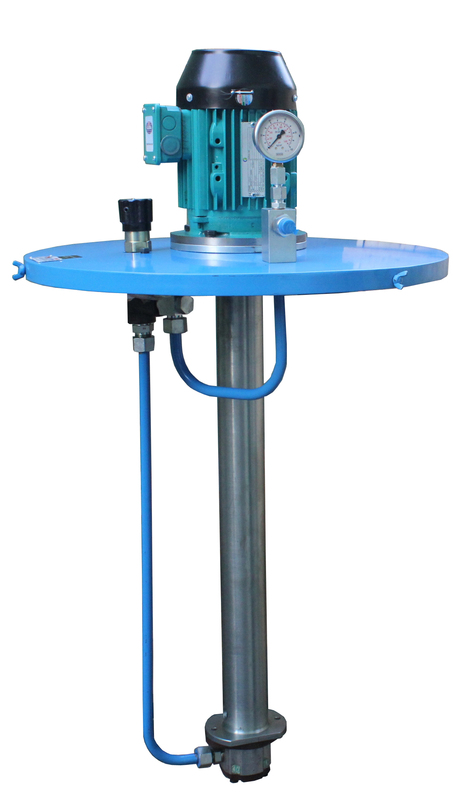 Hose, hose reel, grease gun, etc for grease motorised grease transfer pump are available as per requirement.